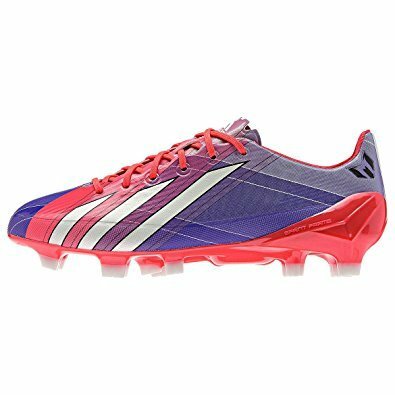 ADIZERO F50 TRX FG J SYN (5.5 M US Big Kid) by adidas at Blood of The Young. Hurry! Limited time offer. Offer valid only while supplies last.